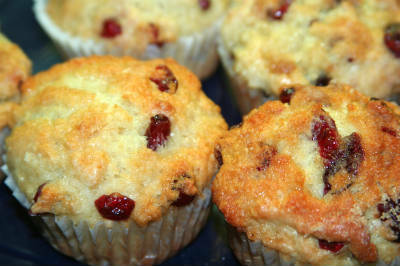 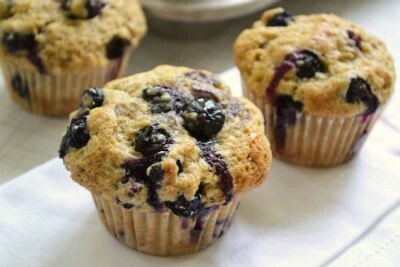 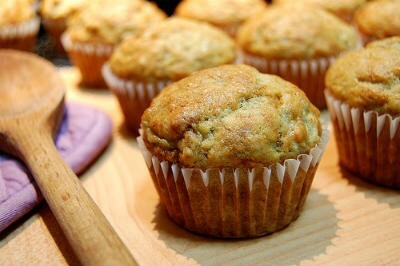 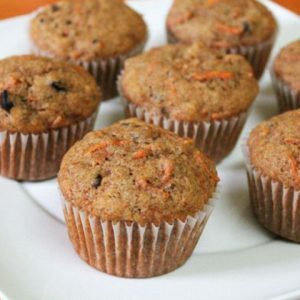 Muffins are a popular American snack/breakfast food and a favorite among kids and adults alike. 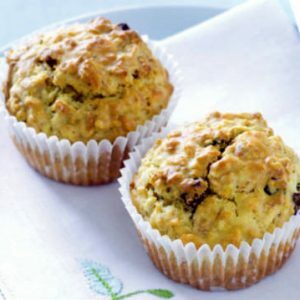 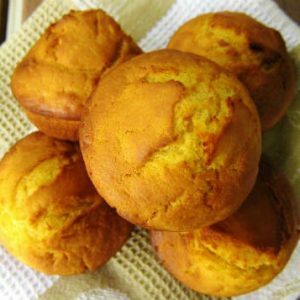 Similar to cupcakes, they are available in both savoury and sweet varities. 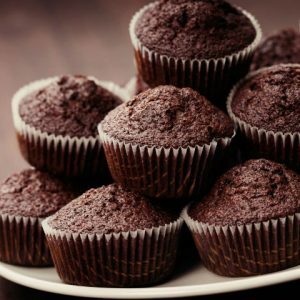 Whether it is chocolate muffin or banana muffin or English muffin, Awesome Cuisine has the perfect muffin recipe for you. 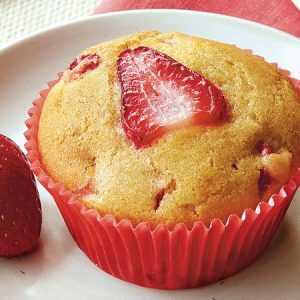 We have 22 Muffins recipes in this category. 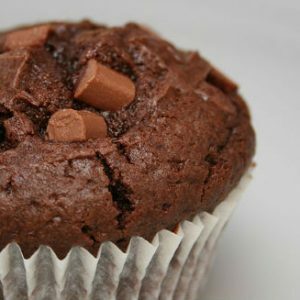 Here are the most popular Muffins recipes from Awesome Cuisine ever.